March 6, 2015 20 Comments This post may contain affiliate links. So glad you joined us for week ten, the final week of our Where We Hunt series. I saved the best spot for last! 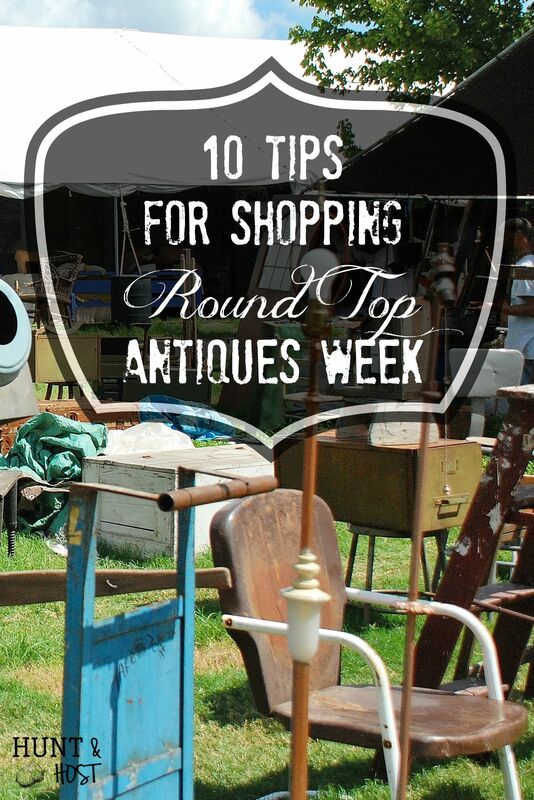 Antiques Week happens twice a year in Round Top Texas and some of the smaller surrounding towns. Towns like Warrenton, Burton and Carmine. Most people around these parts have at least heard of it, if not gone themselves. 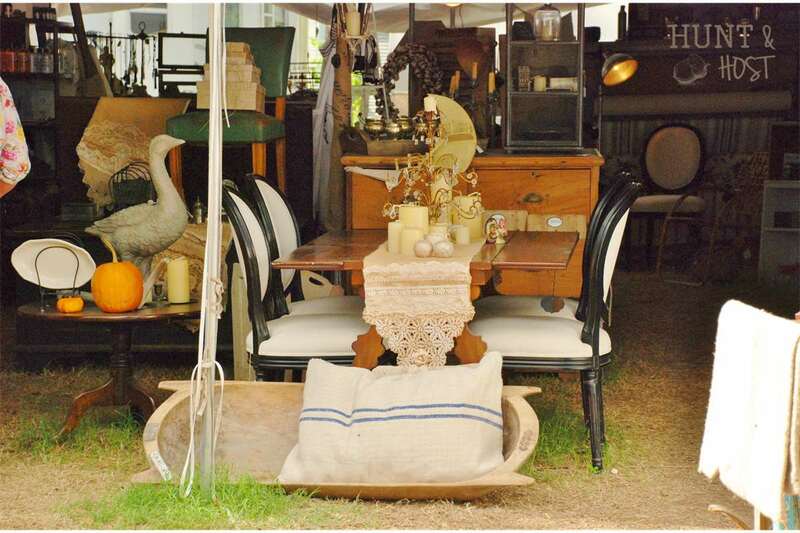 I believe we all don’t know how lucky we are to live in such close proximity to one of the best antique/junk/vintage shows in the United Stated. That’s no exaggeration. You should go, at least once! 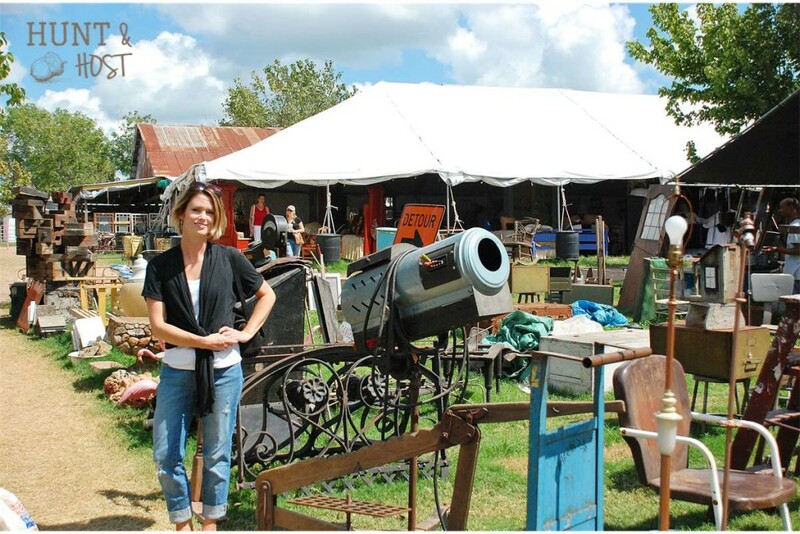 Vendors come from all over the U.S. to camp out over the course of Antique Week, which is really stretched out over two weeks in most cases. This means you get the most amazing range of selections, one of a kind finds and plain old fun. As I have stated before, most of these vendors are exceptionally gracious and kind. They are willing to share information, stories and ideas if you just ask. You always have a few grumps in the bunch. There are “celebrities” from the industry on hand too. 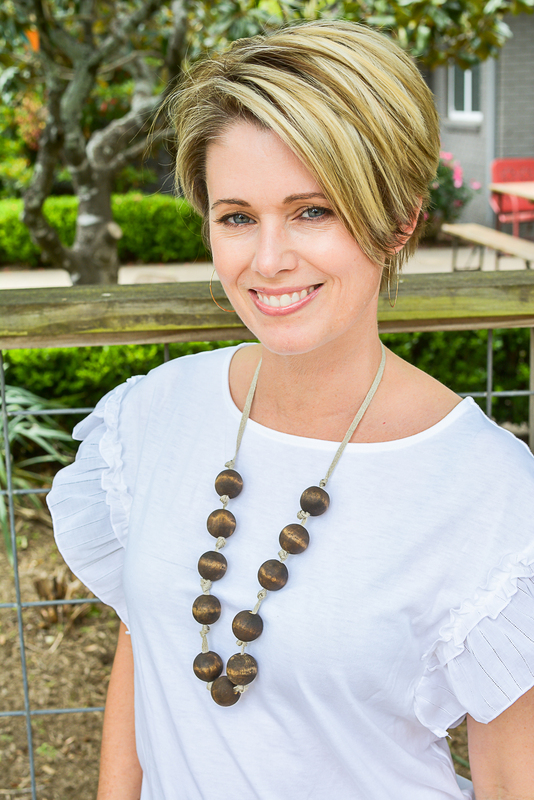 Regulars you might run into are Miranda Lambert, the Junk Gypsies, Joanna Gaines, Kory Robertson and Rachel Ashwell. As if it’s not enough to keep your eyes peeled for prizes you have to watch for celebs too. 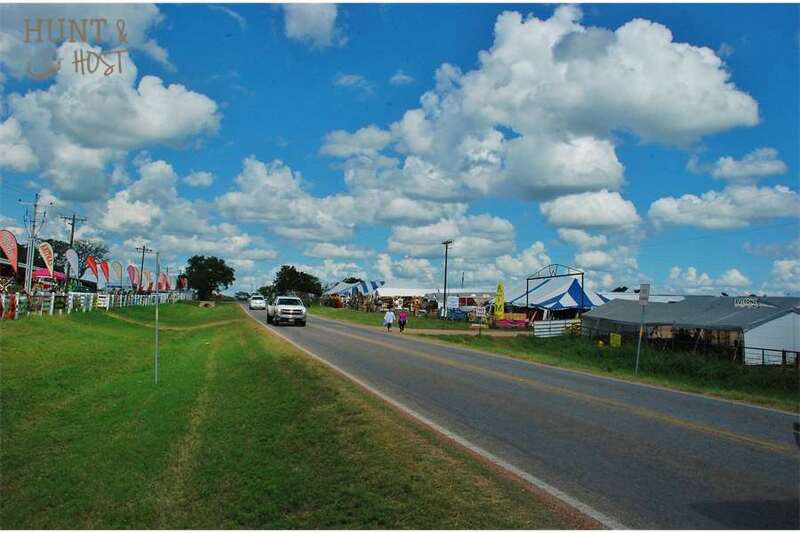 The first time I trekked to Round Top I remember turning down the highway and seeing the a field of tents. My mouth was salivating. I wanted to stop and shop right then. Hurry! We might miss something. Little did I know there were miles and miles of more tents. The fields are literally full as far as you can see with makeshift tent shops filled to the brim plus some. It would be close to impossible to spend the day and not find something you couldn’t live without, if so, the people watching alone is worth it. 1. Wear layers. I have been in rain, freezing, sweltering and blissful weather. The day never starts and ends the same way though. The ability to add or remove layers will serve you well. 2. Wear comfy shoes. You will walk. A lot. Sometimes I come home like pigpen with a dusty dirt cloud rolling around me, sometimes just muddy. If you wear sandals your feet just will be gross. Your call. Good excuse for a pedi. 3. Wear sunscreen. This is not an indoor event and the back of your neck will thank you for this. 4. Bring cash. Cash is king. Lots of vendors have the ability to take credit. The best deals come with cash though. There is an ATM machine in town, but ain’t nobody got time for that! 5. Cell phone service is dicey at best. Text is usually the only way for me to be in touch . Different services work better than others. I won’t rake my cell service through the coals here, it is usually good to me. You are pretty much in the middle of no where. Bring a car charger for the ride home because you will need it after your phone spends the day searching for service, sharing all your pics to Facebook and texting your friends about your cool new junk. I put my phone on airplane mode and check I pperiodically to save my battery. 6. Negotiate, with respect. There is not a seller there that won’t negotiate at least 10% off on an item. You won’t know if you don’t ask. Plus, it is fun and part of the experience. BUT, be mindful these people work REALLY hard at what they do and they and their goods should be valued and respected. They don’t want to hear how you will have to clean something up or fix it. Just stay strong on what you are willing to pay and be prepared to walk away! 7. Make a shopping list. There is more to look at than your brain can process. 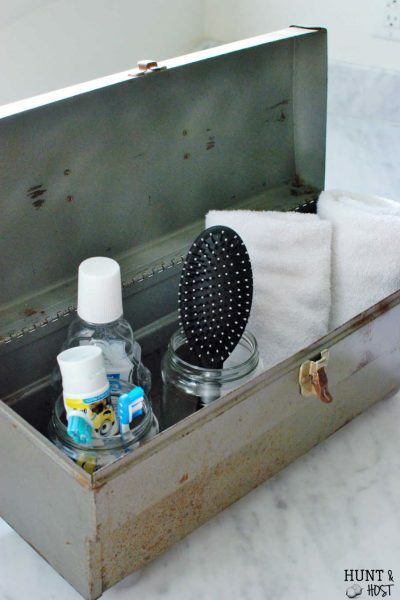 Make a list, write it down and keeping checking on it so you can hone in on the items you are looking for. 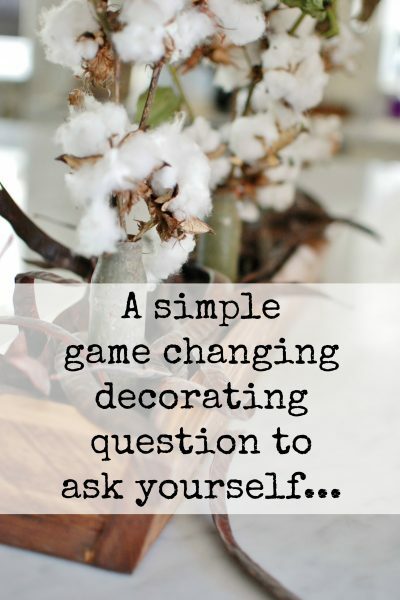 Make sure you bring any measurements, color swatches or anything you need to make a decision. 8. Bring a tape measure. One can be found in my purse at all times. You will need it if you are looking for anything specific. Can’t pick one, so have to get two different halves! 9. Don’t hesitate. If you see something you like, buy it. This is not the time or place to think things over and come back. If you really want something you need to scoop while you can. These are one of a kind items and chances are… you walk you loose. You can go back and pick up large items in your car so don’t be worried about lugging heavy stuff around all day…make a list of purchases you need to pick up so you don’t forget anything at the end of the day! 10. Go with someone who has been before. Like me. Round Top can be overwhelming, especially the first time you go. Learning from a seasoned vet who knows the ropes and can break you in is a great way to get started shopping this phenomenal venue. 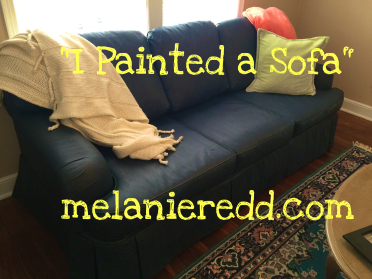 Here is how I spend my time if I only have one day to shop Round Top! 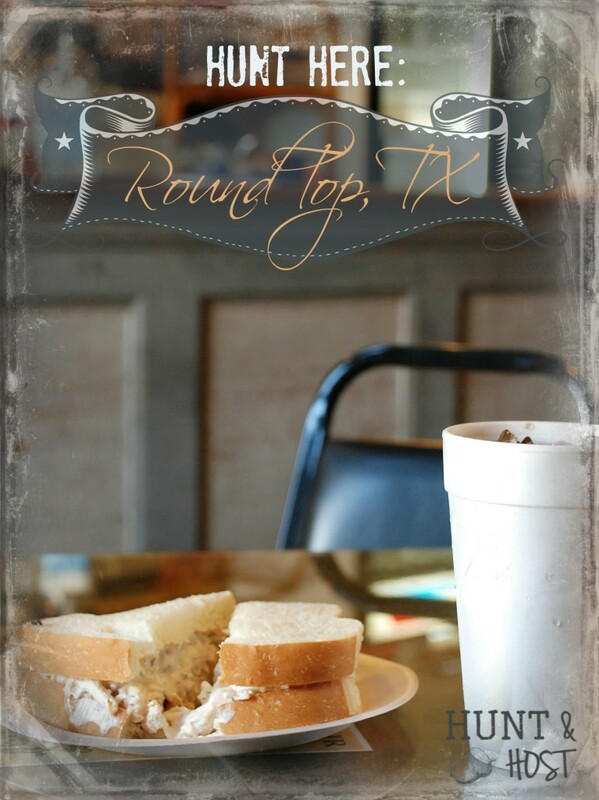 Visit some other posts about Round Top here and here! let me know if you change your mind! Would love to have you! I am so jealous! I have wanted to come to this event FOREVER! But I live in PA and leaving for 2 weeks during school time is super hard..but IM ready to send her to the neighbors and head down!! 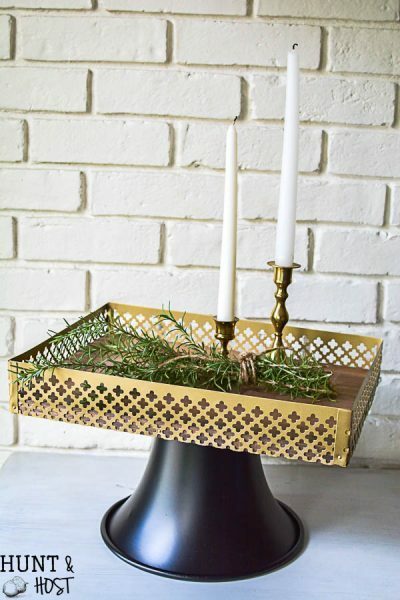 I own a craft store up here and all we do is upcycle and refinish things..and make our own things..but this is our heaven. We go to as many yard sales, and shows as we can to find stuff before the winter hits! Someday I promise I will be down there and I would love to have someone to show me the ropes..although we might fight over things hahaha. I would love it if you stopped by and linked up to the party!! I would love to have you around! Thanks Carrie – Hope you head out and find some good stuff! I love this! What a special day. It is really such a treat for me and my friend. I have been going for over 10 years now, each spring and fall! Happy hunting and better yet, come home with a full heart friend! My bff & I are going for the 1st time to the Spring show. Can hardly wait! I bought some comfy sneakers, so I’m ready to go. We’re coming from Southern CA. Renting a SUV, more room! ???? Y’all are going to have so much fun!!! You’ll have to let me know what you find…happy hunting! Hub and I are coming for the first time. 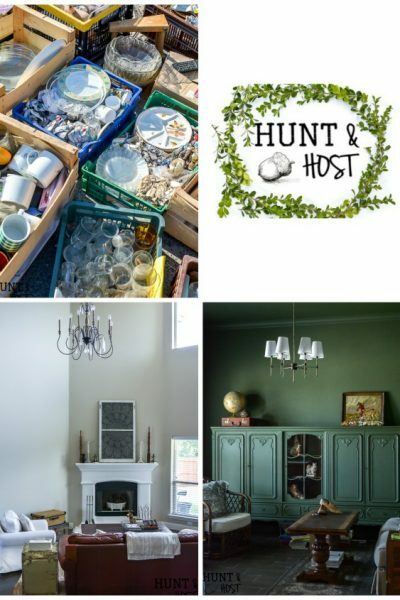 We love vintage Home Laughlin (Harlequin, Riviera) Harker, kitchen ware, sewing machine drawers, smaller items. Can you recommend a few venues? Not real interested in furniture or artwork. We are very excited. You guys will have a ball! Some of the inside venues like Cole’s might be good for you. They carry the smaller antiques. I would also check out La Bahia. If you have time to pick the fields down in Warrenton there is a good mix of items and you really never know what you might find there. Marburger is more expensive, European and import type antiques, if you are looking for high end that is your place. I hope this helps and I would love to hear after your visit what you found and where you had the best luck so I can help others in the future! Happy hunting! 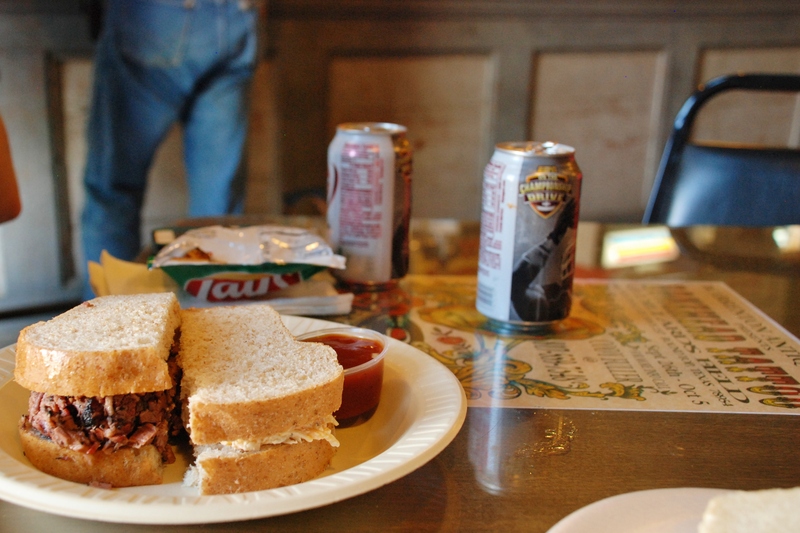 I will have to enjoy from afar:*( I have heard about Round Top for years. Thanks to Country Living magazine…:) Have a fun time! 🙁 I will share lots of pics for sure! My friends and I are coming in the fall from Florida and we are so excited. We are looking for some where to stay, if you have any recommendations, we aren’t having much luck. Any other tips are appreciated as this is our first time. yes! you need to go to the Chamber of Commerce website http://roundtop.org/index.php there is a list of B&B’s but there is a button that says FIND A ROOM. Click that a you will get a form, enter the info and it goes to all the lodging places registered with them and the lodging owners that have availability that matches your request will reach out to you – it is awesome!!! you will have a blast! Also – most places require a two night stay!